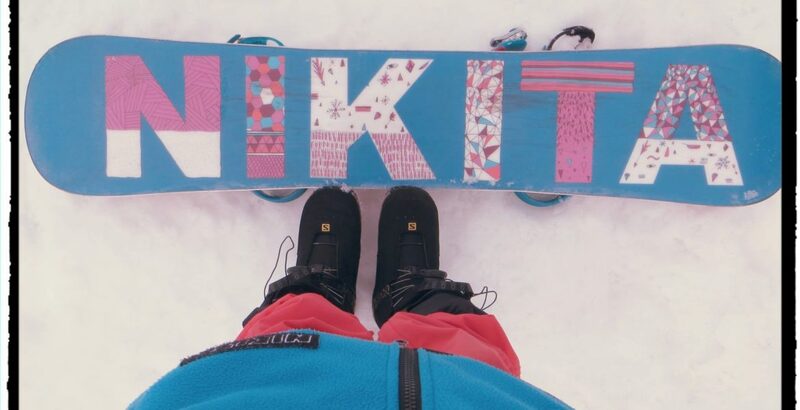 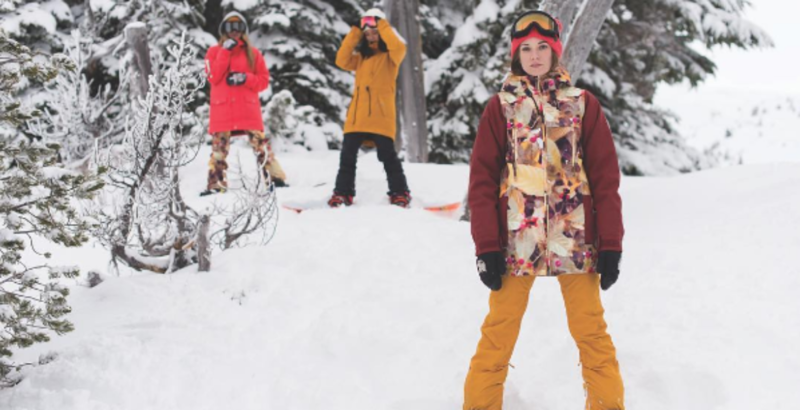 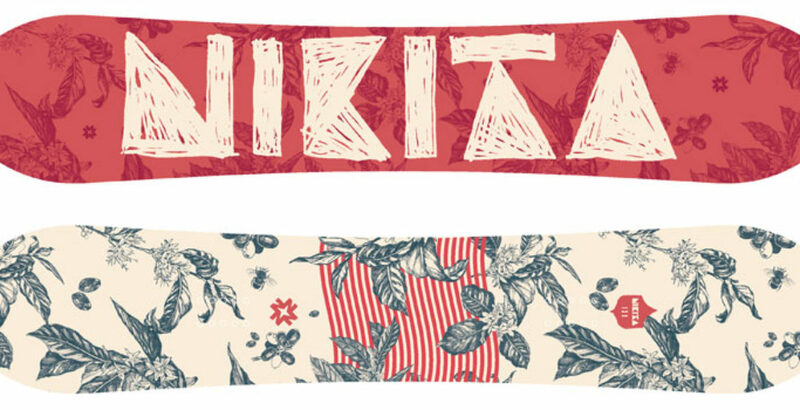 NIKITA is an Icelandic young women’s snowboarding inspired apparel brand. 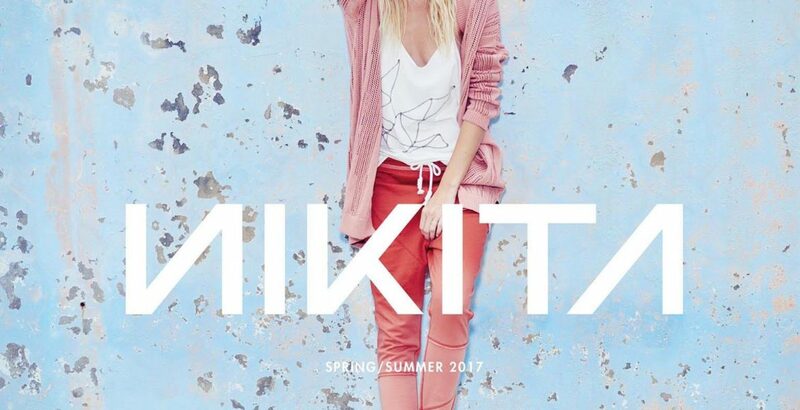 Triangle was the exclusive advisor to NIKITA. 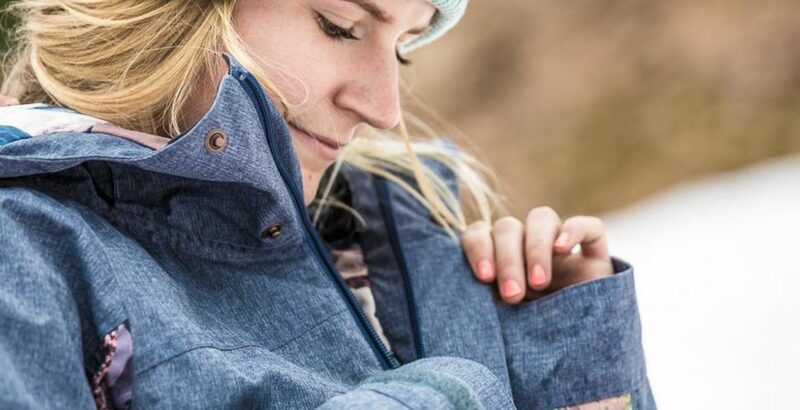 The process was pre-empted by Amer Sports. 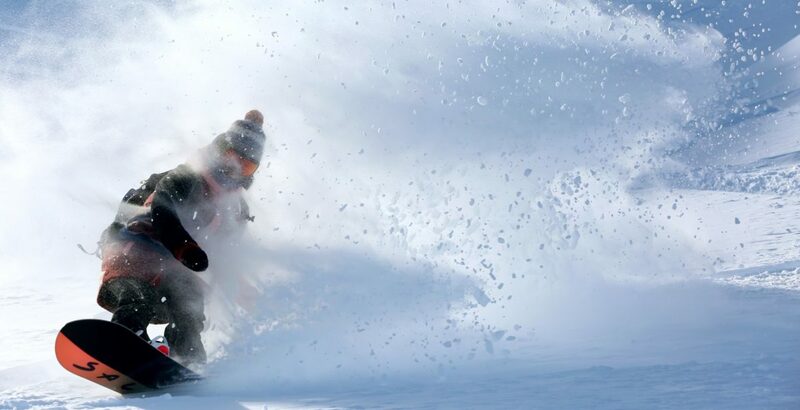 We successfully negotiated favorable terms for the seller, even in an environment of falling sales. 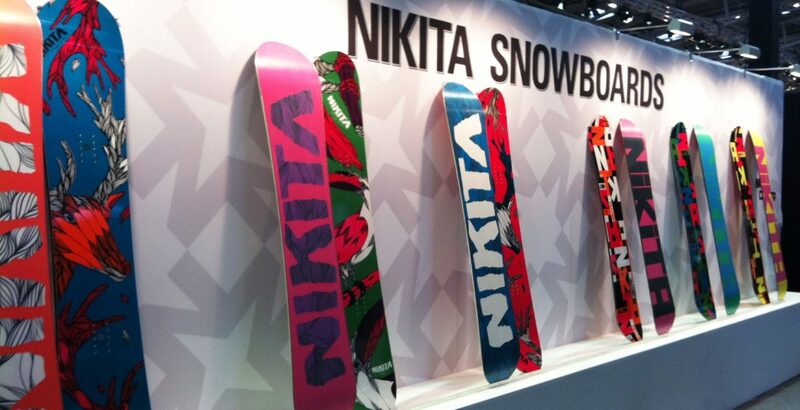 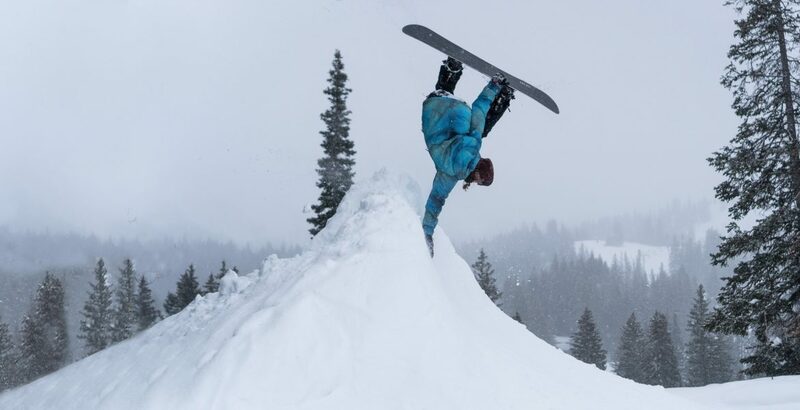 Amer Sports, a European conglomerate of action sports brands, wanted to add NIKITA to its snowboard brand.